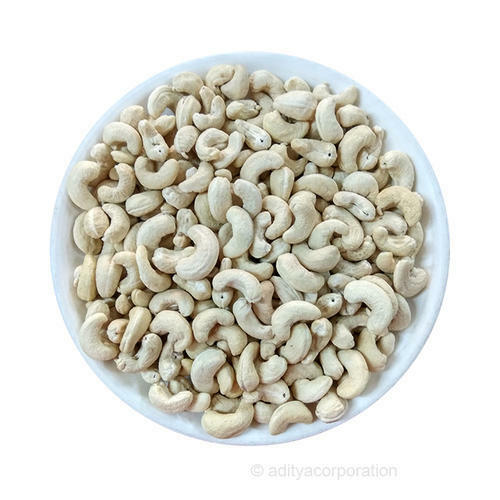 Aditya Corporation, along with its group companies is successfully in the business of Agri commodities since 1942, and the business of Raisins Since 1987. Raisins are collected with more than 1500 empanelled farmers giving a natural price advantage with less volatility and consistency of supplies backed by experience. A cost-effective alternative for various end use and application with a wide variety of Raisins and a different harvesting season from the other major producing countries. A state of the art Mechanised processing unit with equipment like laser sorters and mechanized drying and conditioning tunnel. This helps in a hygienic and scrupulous processing of Raisins. A first of its kind ASRS (Automated Storage and Retrieval System) based robotic Cold storage backed by refrigerated vehicles for Raisins. This helps in no human intervention in handling and a throughput of 15 times that of a conventional cold storage of Raisins. We offer a wide range of products like Turmeric, Other Spices, & Agri Products: A Gamut of Products to choose from and thus a one-stop shop for your needs. An array of business services for various products, to suit different buyers, typically taking care of the ingredients offered in the purchasing process. Aditya Corporation is situated in the town of Sangli, which is an Important trading and arrivals center of various cash crop of the Krishna Valley Region. This helps in procuring the products literally from the farms. LET’S TALK ABOUT YOUR PROCUREMENT OF INGREDIENTS.